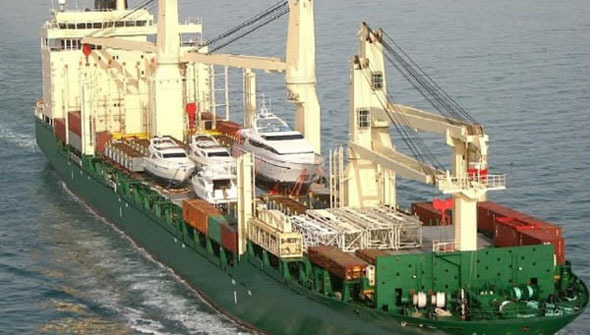 With over 30 years of experience and an extensive network of partners, Boat Export is one of the leading international boat and yacht shipping companies in the U.S. and around the world. Here at Boat Export; we know that one of the biggest factors in deciding to buy a Boat or Yacht overseas is the cost to ship it. That’s why we work hard at finding the safest and most cost effective way to ship your Boat or Yacht. 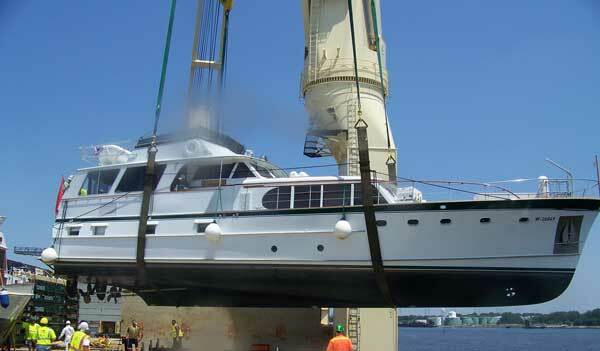 Boat Export wants to make every aspect of shipping your Yacht or Boat as easy as possible. With our expertise, reliable and cost effective services we can assure you that quality performance at every level is being provided, not sacrificed. 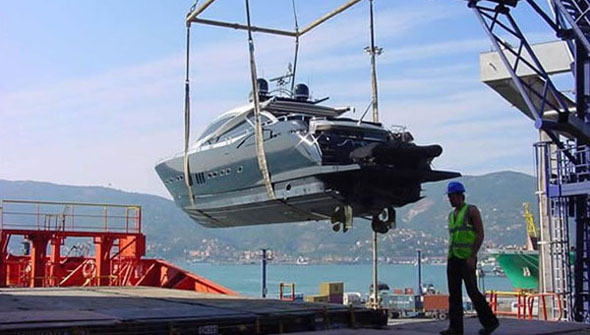 Boat Export can transport your Boat or Yacht virtually anywhere in the world onboard a secure carrier. 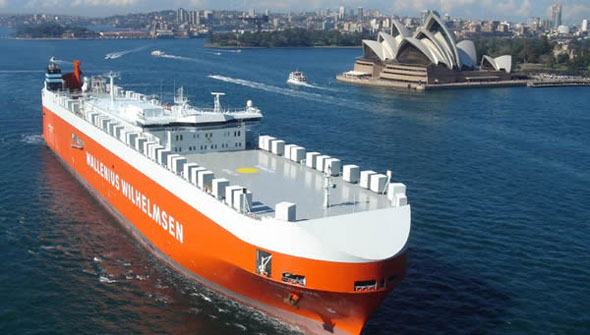 We offer weekly sailings to most major Europe ports such as Germany; Great Britain; Belgium; Sweden, The Netherlands and France as well as weekly sailings to many Mediterranean ports. We also offer bi weekly sailings to Australia, and many Middle East destinations to name a few. Please check out our Destinations page for a more complete list. 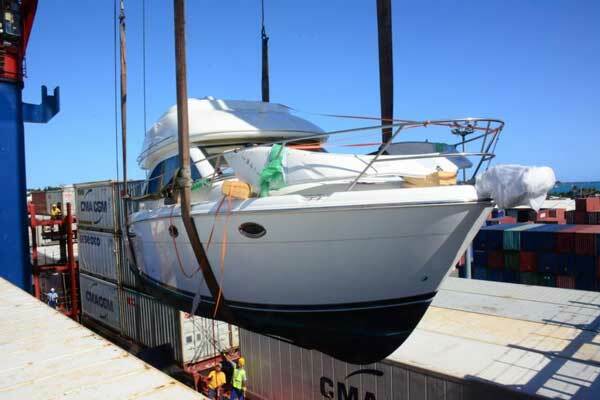 Boat Export can handle all aspects of the shipment of your boat internationally. We offer an extensive wide-range list of services. Please visit our services page for a detailed list. 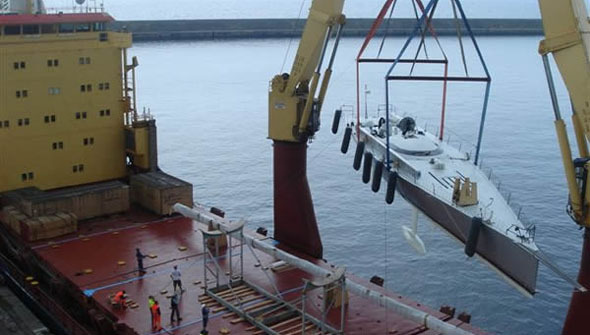 Our commitment is to provide complete professional logistics and services for the movement of any boat or yacht that will exceed our client’s expectations.